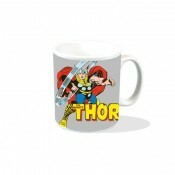 Thor - The Mighty Thor ‘Whosoever Holds’ - Mug The Avengers Assemble! ..
Thor -The Mighty Thor - Travel Pass Marvel travel pass holders! 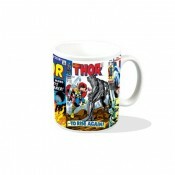 The mighty God Of Thunder can..
Thor Classic Covers - Mug .. 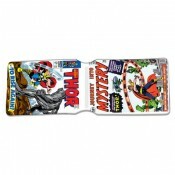 The Mighty Thor Classic Covers - Travel Pass Marvel travel pass holders! Our dual pocket Thor..